KinderMasters Yoga, Movement and Music. 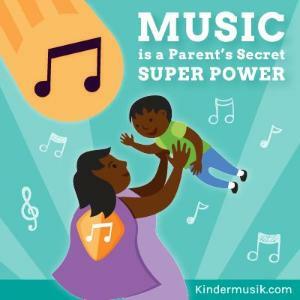 $70 for Unlimited classes for Yoga and ANY other Kindermusik classes in SB, Montecito and Goleta. $15 Daily Drop-In Yoga Class fee. 50% off for siblings! 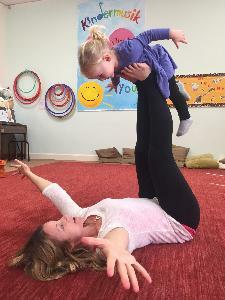 A creative movement class with Ms.Sonya that incorporates music into a practice for your little one to learn focus, motor coordination, and body awareness while having fun! We start class with some intro to fundamentals yoga and basic warm ups to transition into kid and parent friendly partner and acro yoga and exposure to partner yoga.